Accessorize like a fashion icon in the Alexander McQueen™ Ribcage Card Holder. 3D ribcage decoration at the back. Card holder features a slip pocket and four card slots. 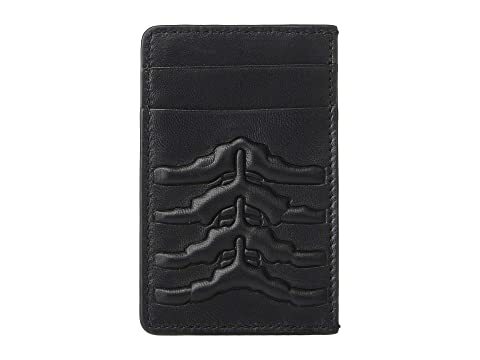 We can't currently find any similar items for the Ribcage Card Holder by Alexander McQueen. Sorry!